We are a "dynamic duo" husband and wife pharmacist team! We grew up in East St. Louis, IL and met in high school. Despite the many challenges that go along with living in an economically disadvantaged city, we both persevered and each went on to receive a Bachelor's Degree and a Doctor of Pharmacy Degree. With combined experience of 25 years in pharmacy, attending business and pharmacy ownership workshops, we gained the experience, knowledge, and skill that aided us in opening our own pharmacy. We are blessed to parent our twin boys and plan to keep it a family business for them and future generations. We are spiritual people and our faith in God propels us to levels beyond understanding! We also work with other local entrepreneurs to sell their products in our store and help them increase their brand awareness. We want to build strong communities and start with our own through giving, partnering with organizations to assist with medication costs, giving presentations, participating in health fairs, immunization clinics, and many other local events. We know that you could have supported any other business, so we are always appreciative when you choose us! 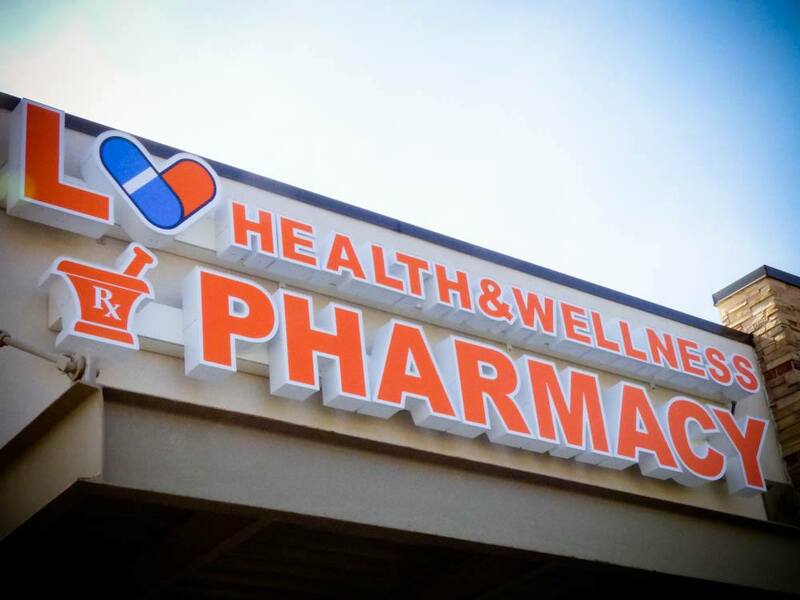 Our pharmacy’s motto is, “Love Health, Change Communities.” At LV Health and Wellness pharmacy, we provide personalized care, educate you on your medications and work with you and your healthcare providers to optimize your treatment. Our pharmacy focuses on health and offers organic, vegan, vegetarian, gluten-free, and non-GMO product selections. We have a variety of vitamins, supplements, and probiotics and are more than happy to talk with you about them. We are committed to serving the community with love and compassion. Your overall health and well-being is important to us. Stop by and meet us! We look forward to taking care of you and your family, including your fur babies’ (pets) health and wellness needs!